The TM Series is redefining what a Large-format printer is capable of. 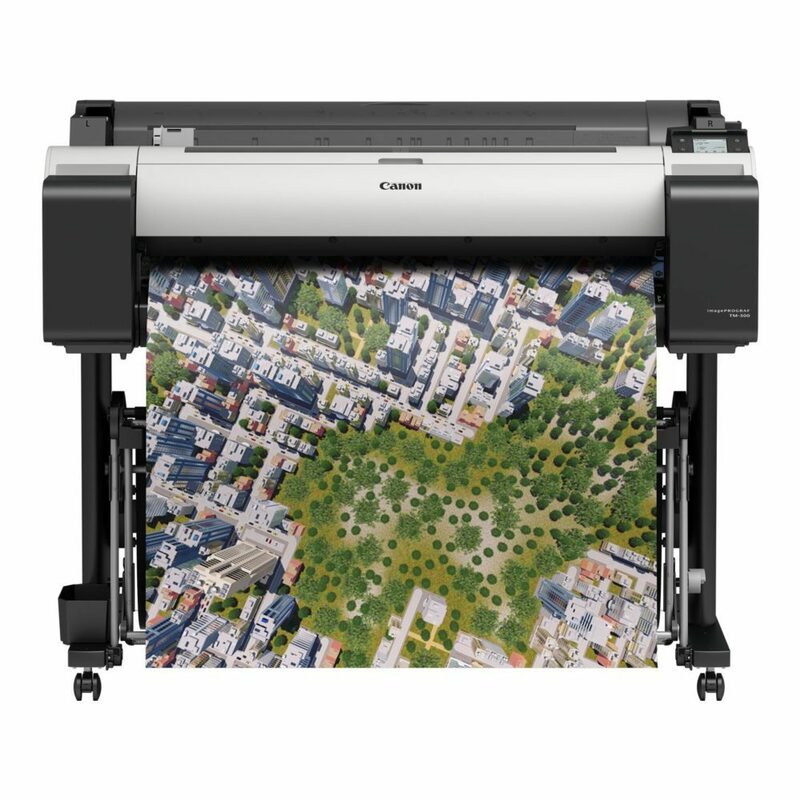 The TM-200 printer is not only ideal for printing technical documents, CAD drawings and GIS maps, but also posters, signage and displays with the use of Canon’s LUCIA TDwater resistant pigment ink. 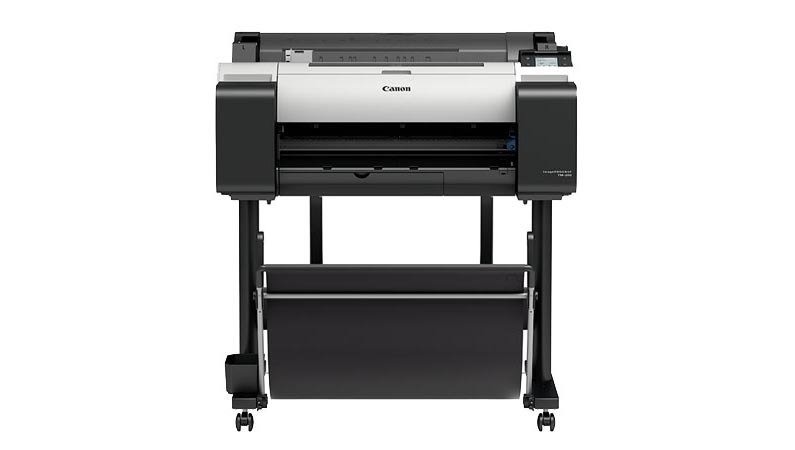 Built with Canon developed technologies the TM-200 has a 5-color LUCIA TD pigment ink, PF-06 print head, L-COA PRO image processor, along with a clear, intuitive operation panel and is nearly 60% quieter than previous models – Plus there is a host of creative workflow software included. Newly developed for this series is Free Layout Plus, a print utility that allows users to tile nest and create custom layouts before printing. Direct Print & Share, Canon’s cloud portal software, has new added features as does Canon’s poster creation software, PosterArtist Lite making this printer an easy choice for the architectural, engineering and construction industries as well as office environment.